The press has been busy talking about CBD oil benefits now for some time, some with a controversial angles. Yet, this very useful and increasingly popular substance has helped many people live more comfortable lives. So what is it, and what’s all the fuss about? CBD is short for cannabidiol. Cannabidiol is an extract of the marijuana plant. In fact, it’s one of more than a hundred different elements that make up the Cannabis plant. The cannabis then gets processed into a CBD oil. Now, the controversy comes about because the oil is extracted from cannabis, which when smoked, gets you ‘high’. 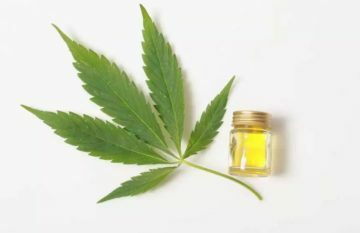 But here’s the thing: CBD oil may be extracted from the cannabis plant, but it does not include any of the element that induces that high – known as THC. So, you get the benefits – more on that in a moment – without the psychoactive part. In other words, CBD oil is absolutely harmless, and in most states of the USA, completely legal. 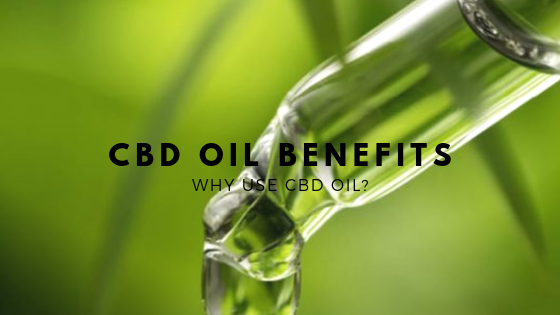 Research into CBD oil benefits and the effect is ongoing, yet all the above have been reported as actual benefits by users, so if any apply to you, this should be a product you need to look at. One major benefit of taking CBD oil is that it takes effect very quickly. Depending on the amount you take – and how you take it, which we will talk about in a moment. You should begin to feel the calming effect in around half an hour, if not less. So, how do you take CBD oil to the best effect? 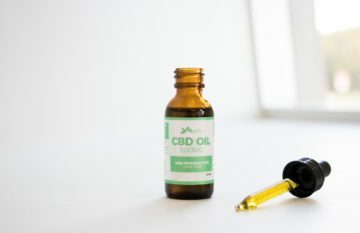 There are several ways in which you can take CBD oil, each of which will appeal to different users. One of the most effective and popular ways is to use a spray. This is available from most suppliers – for more information on that click here- and is a simple method of ingesting the compound. 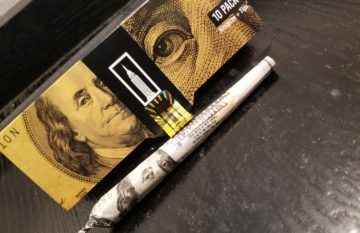 You can also vape CBD oil, and this is a method that is becoming more popular with regular users. If you use either of the above methods, you will find that the effects begin to take place in a matter of a few minutes. This is because the oil finds its way into your system very quickly when ingested in this manner. Another way to take CBD oil is by way of an edible. Edibles come in the form of chocolates and other such sweets, jellies and so on, and are swallowed as you would any other. 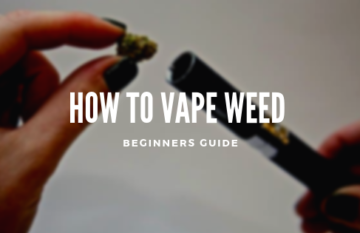 While easy to take, it does mean that there will be a longer period before you begin to feel any actual effect, although it will have the same benefits as ingesting by spray or vaping. How much you take depends on the individual; it is strongly recommended that you begin by taking just a small amount – 2mg or 3mg at a time – so that your body can adjust to the symptoms. Then, should you wish, increase your dosage as you feel the need. It’s wise to consult your doctor before beginning to take CBD oil, and always stick to the dosages recommended by the supplier.